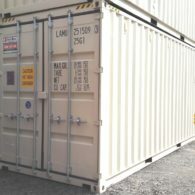 Citi-Box Containers build a large range of modified and special design commercial application containers. 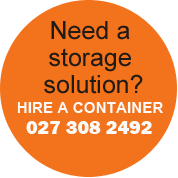 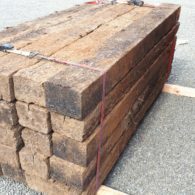 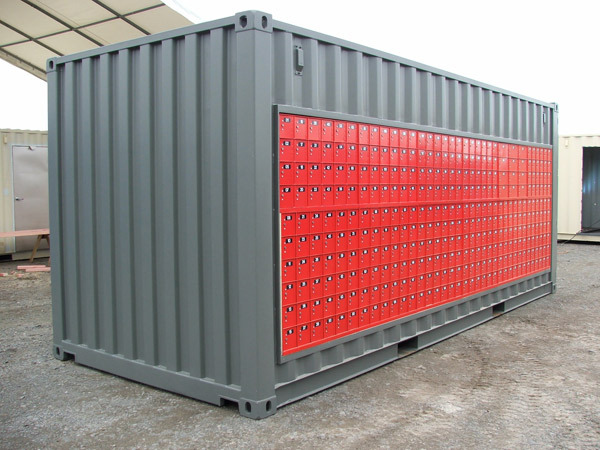 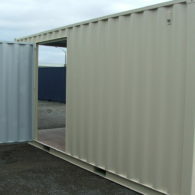 From your standard site office through to more complex container modification for a unique site or location. 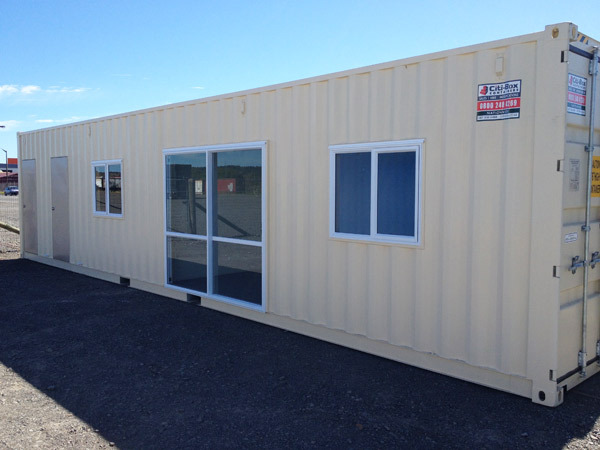 Remote access and solar powered options are also available. 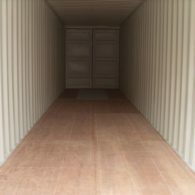 Once you have your designs and detailed plans we can assist in working through options for your modified container construction process. 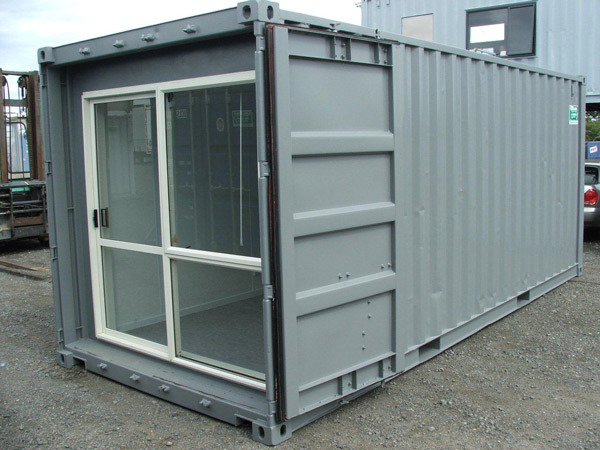 If you are planning a residential or private use accommodation type modified container you may need to work through planning with your local territorial authority (Council). 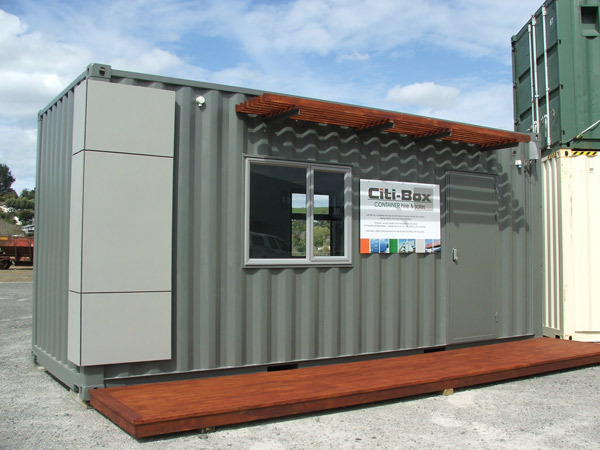 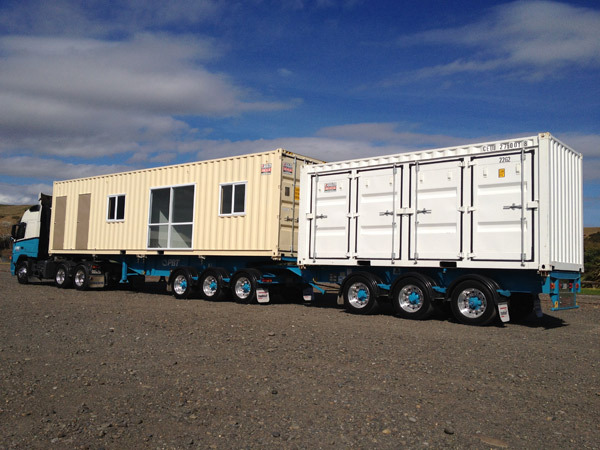 Modifications include site offices, donkos, dangerous goods and chemical storage containers, offices, transportable workshops, recycling stations, sound mitigation walls just to name a few of our recent projects for clients across New Zealand.